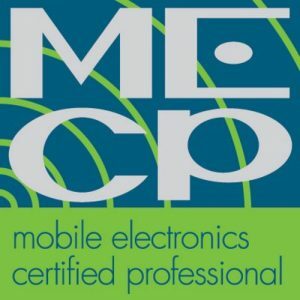 Kyle is MECP-certified and attended Mobile Technical Training School in New Jersey. 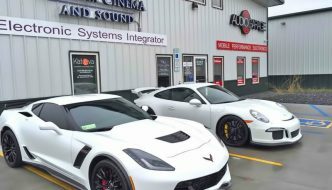 Just like Nick, he jumps at any opportunity for additional training on auto starts or mobile electronics. He feels that ongoing training allows him to continually refine his craft. Kyle’s favorite vehicle would have to be a 2006 Subaru Legacy GT. Why? His daily driver is an ’06 Legacy GT, and he has always loved the body style of this era Subaru. 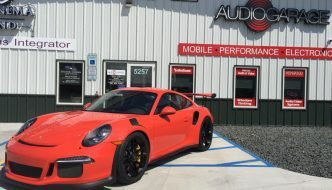 It’s a fun vehicle to own and work on, and it is also a fast, fun car to drive. 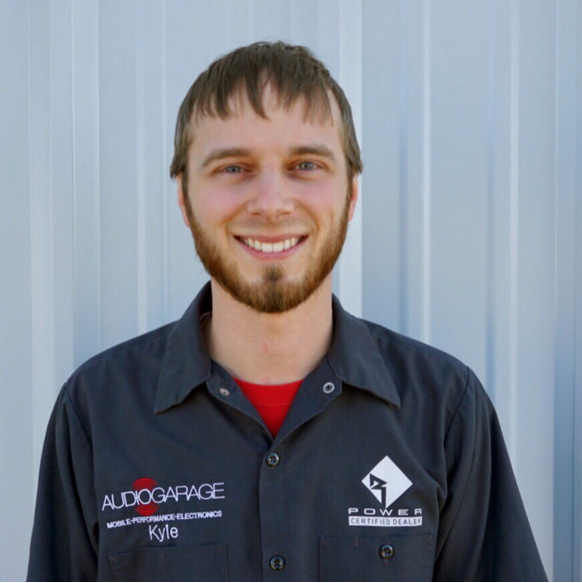 In his spare time, Kyle likes to spend time with his family, go snowboarding, Frolf and work on his vehicle.